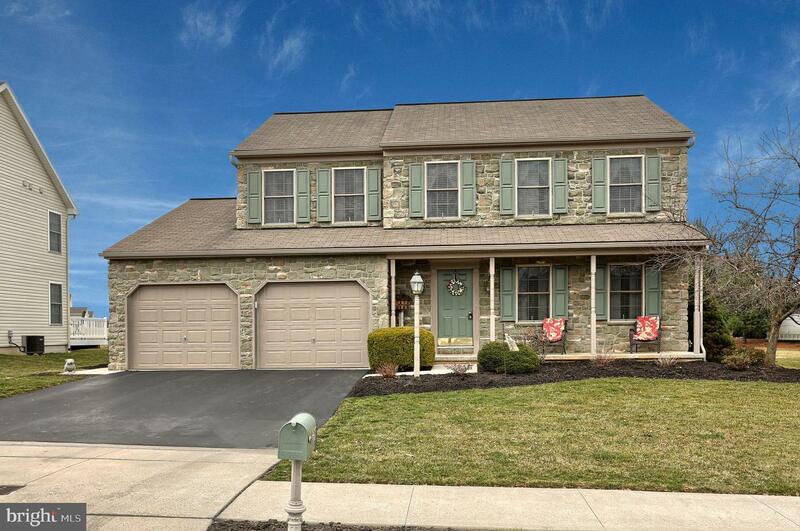 Looking for a perfect Palmyra property....this could be the one! 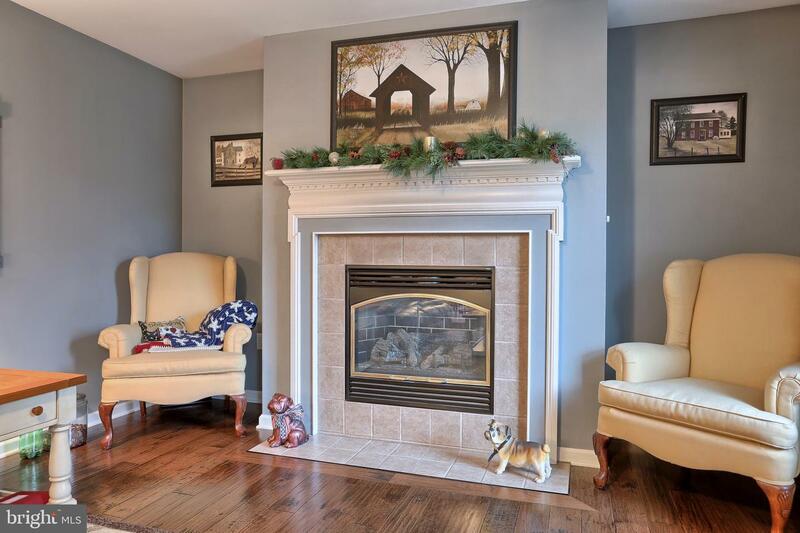 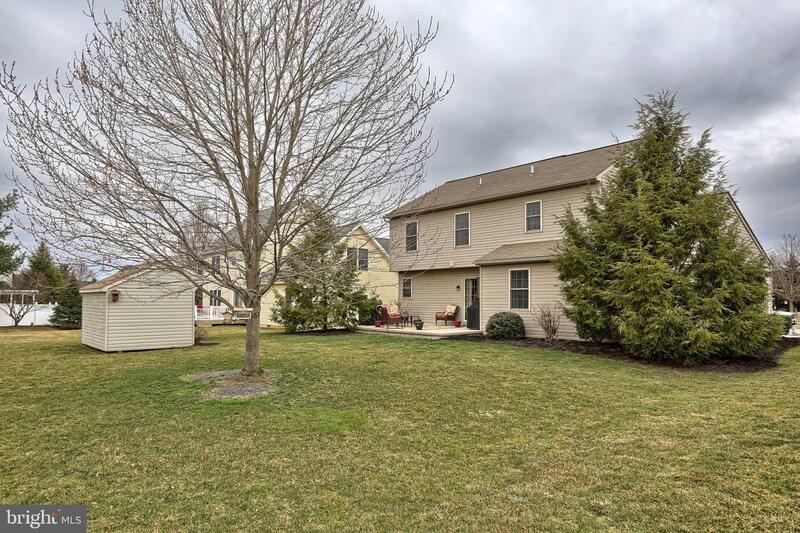 Meticulous 3 bedroom home, with large family room with fireplace, eat in kitchen, and formal dining room, that could also be your flex room. 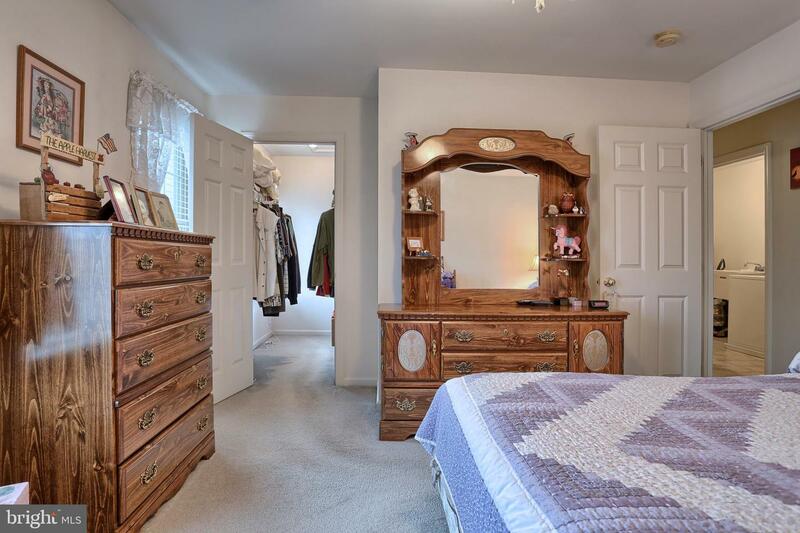 All bedrooms are spacious with walk in closets. 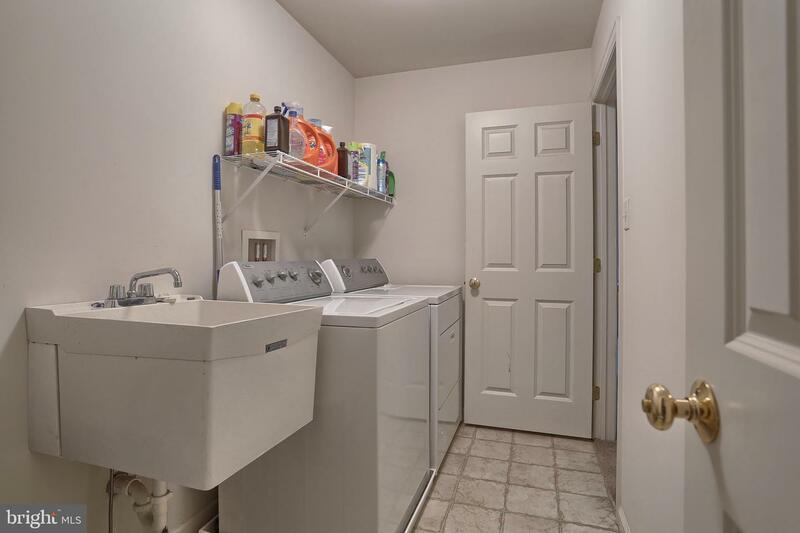 Laundry room located upstairs for added convenience! 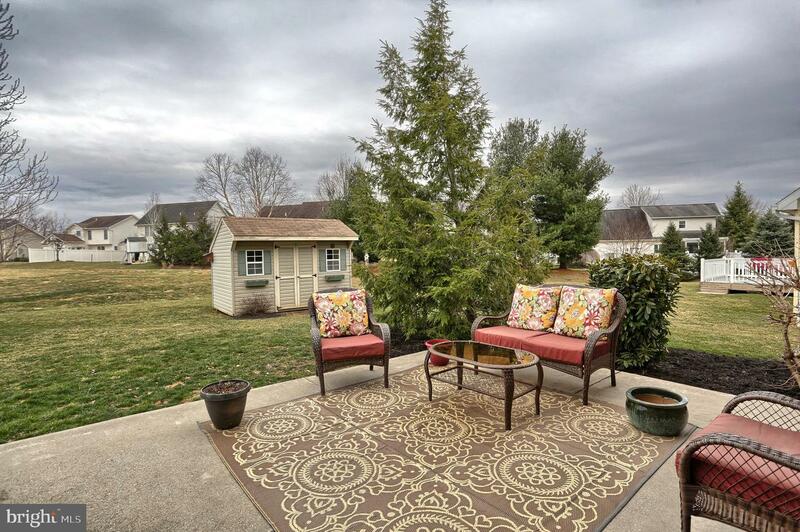 Exterior of house has an x large frost free patio, shed, access to the neighborhood walking path, gorgeous landscaping on a nice lot and a cozy front porch for sitting on warm summer nights. 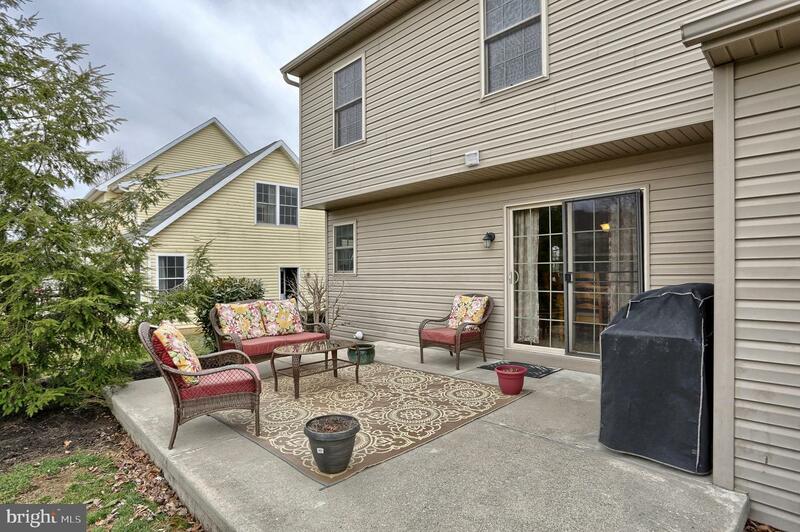 The two car garage has a side door entry and key-less entry pad. 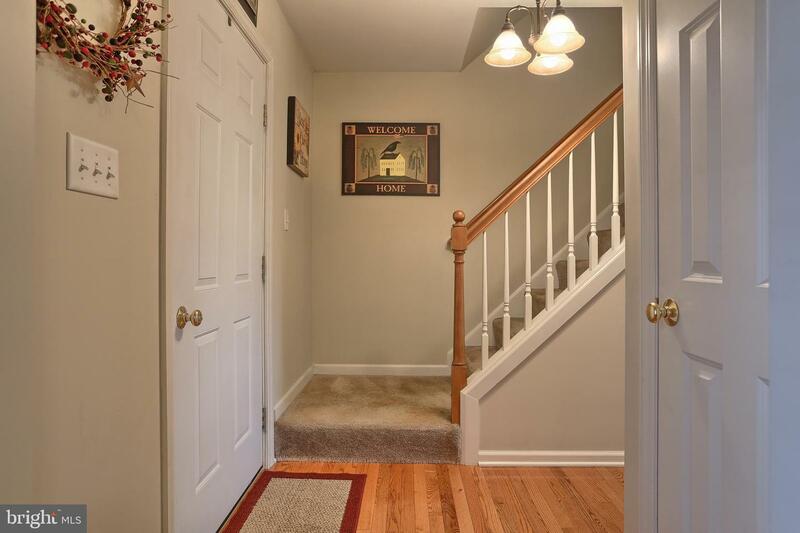 Basement could easily be finished, as the walls are already studded and drilled for easy wiring. 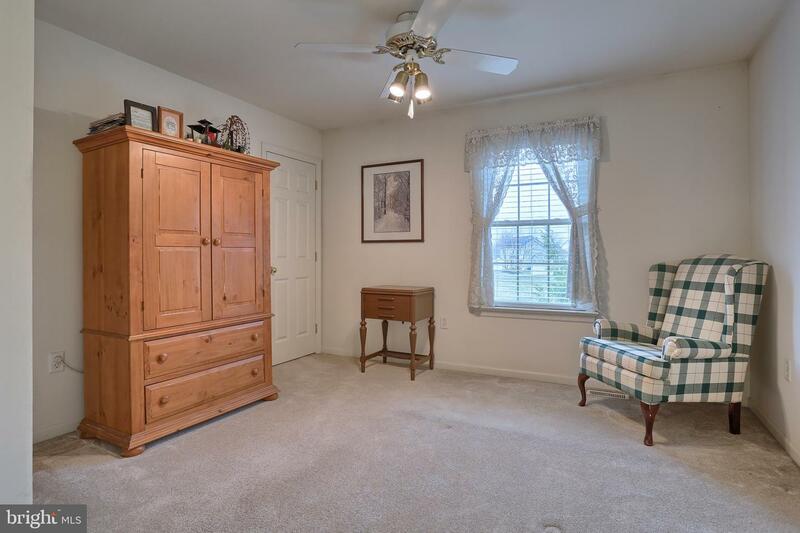 There is also extra storage in basement on the carpeted half floor. 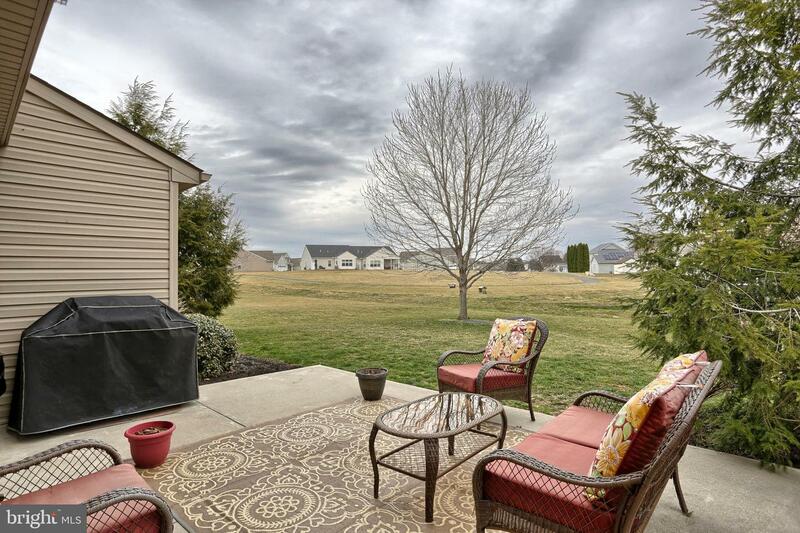 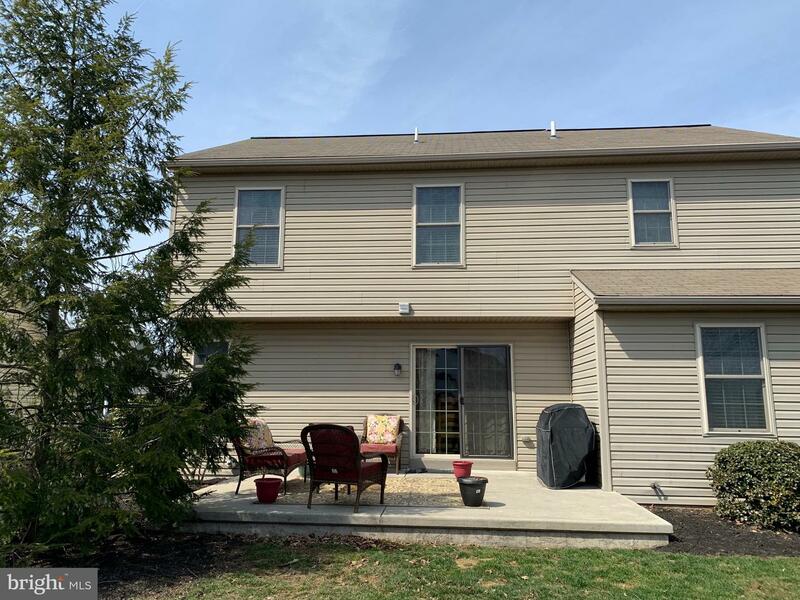 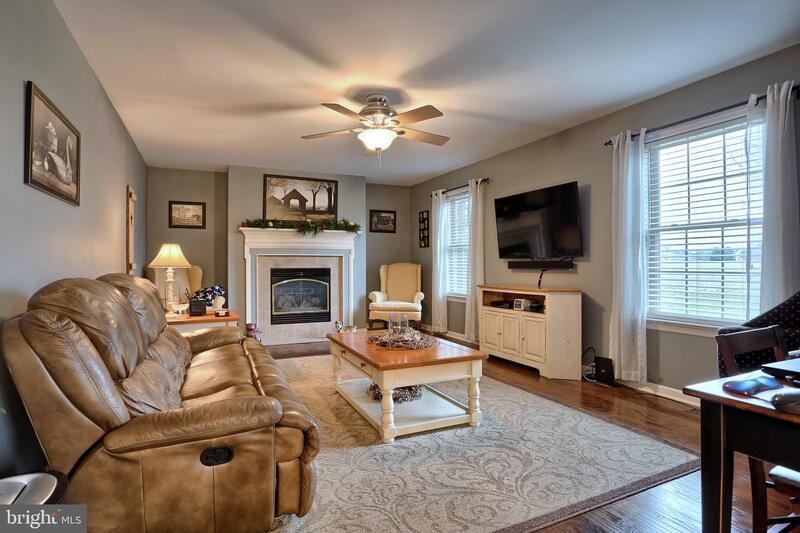 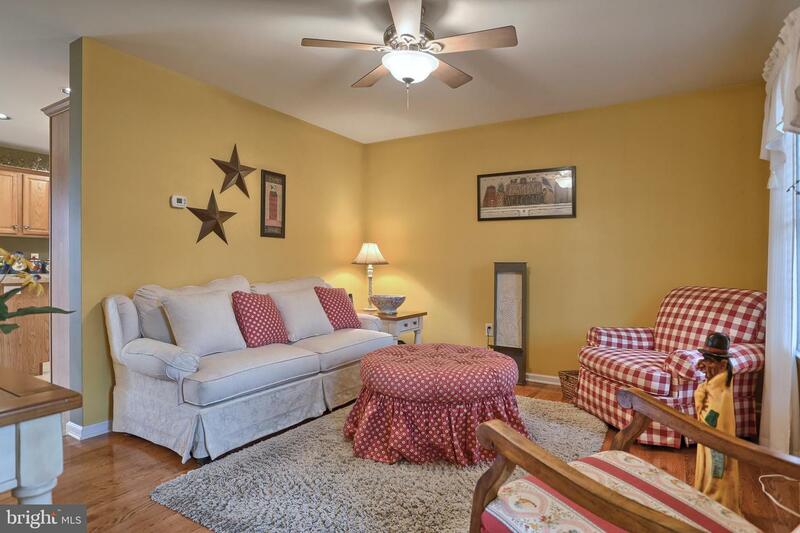 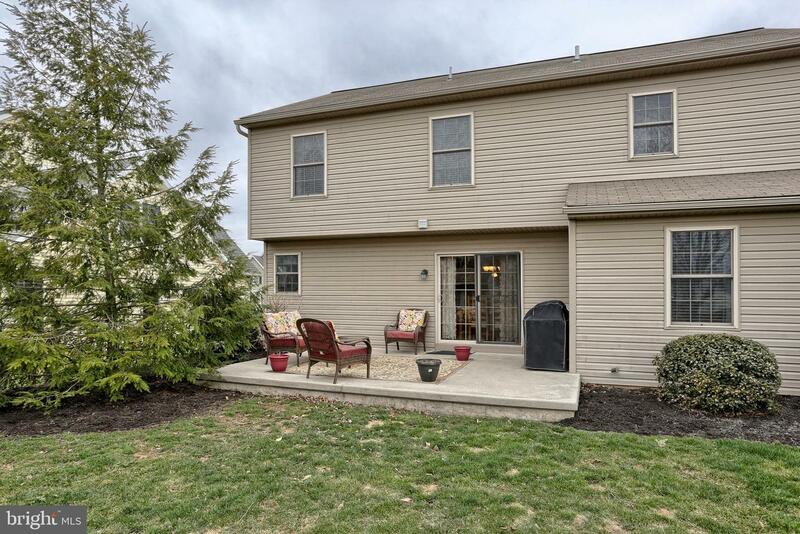 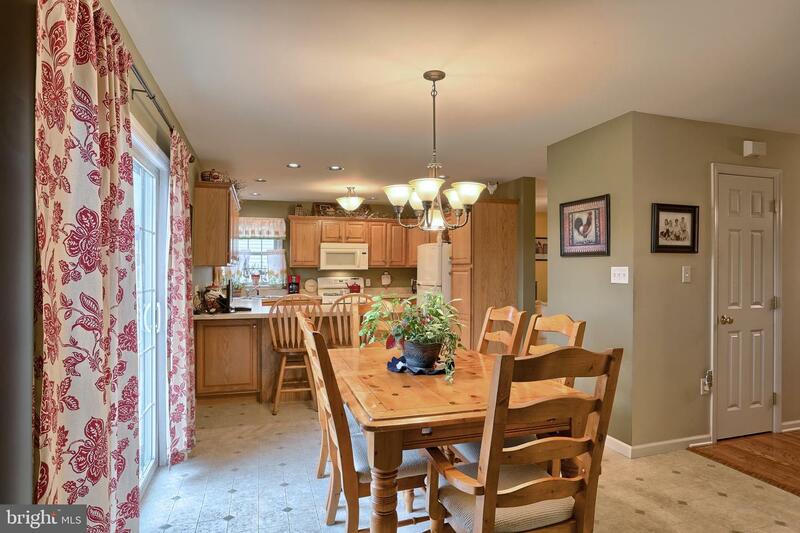 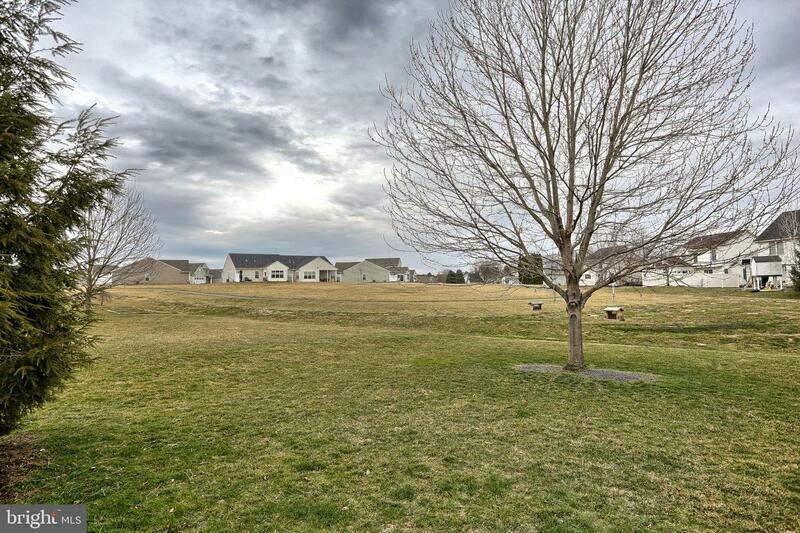 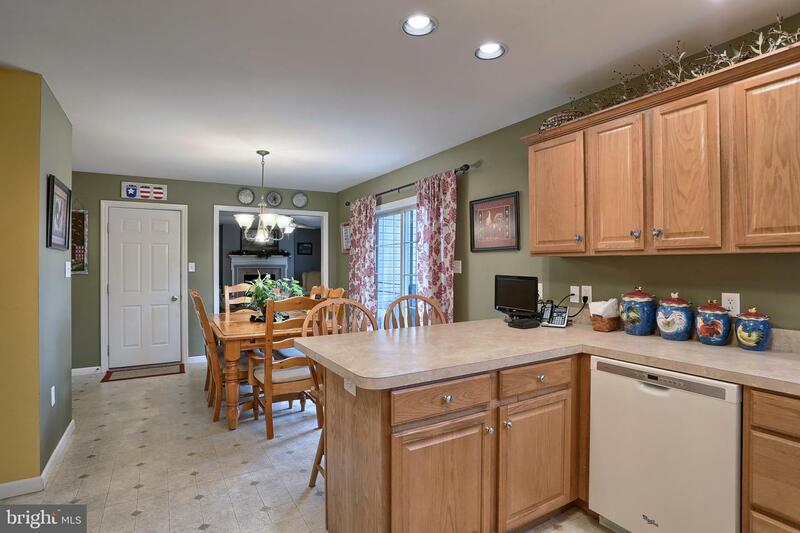 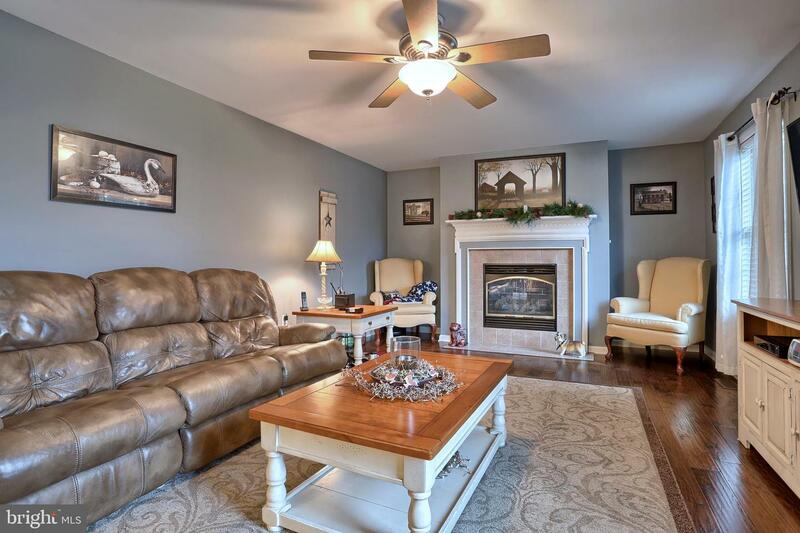 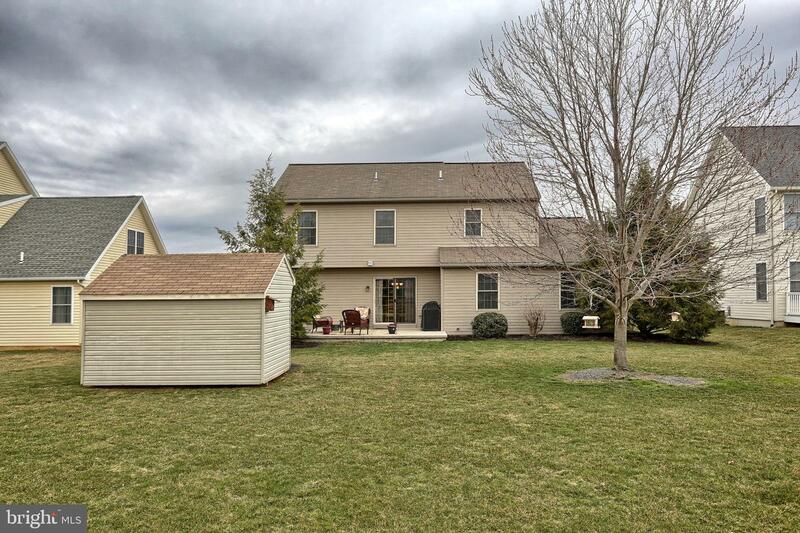 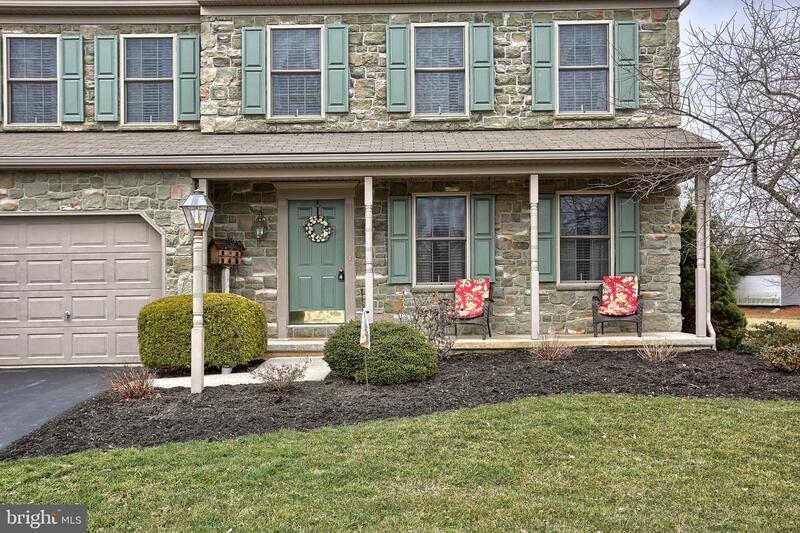 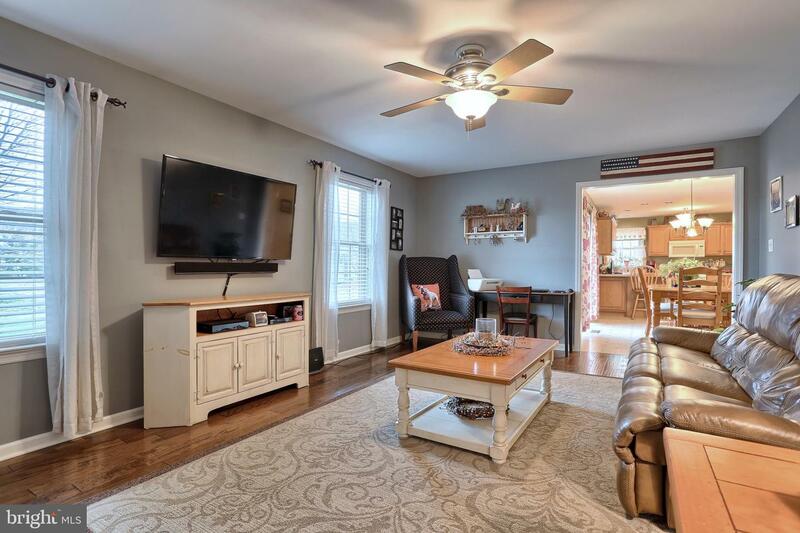 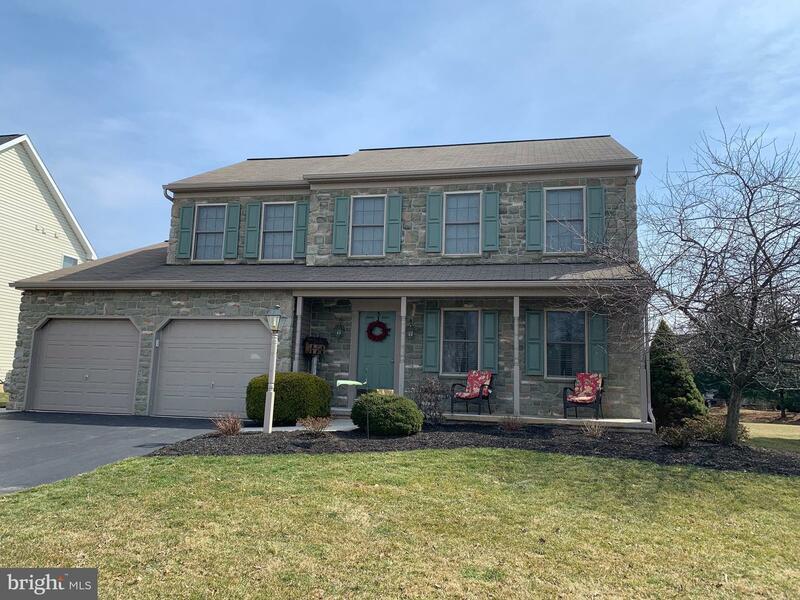 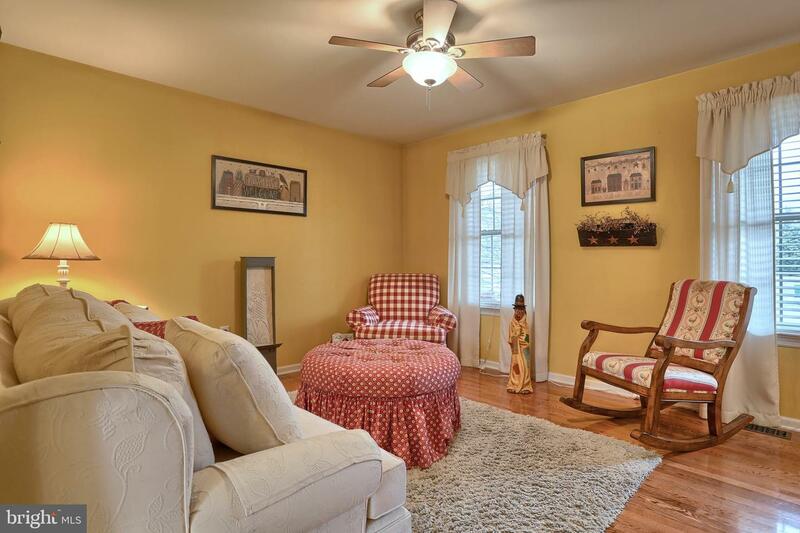 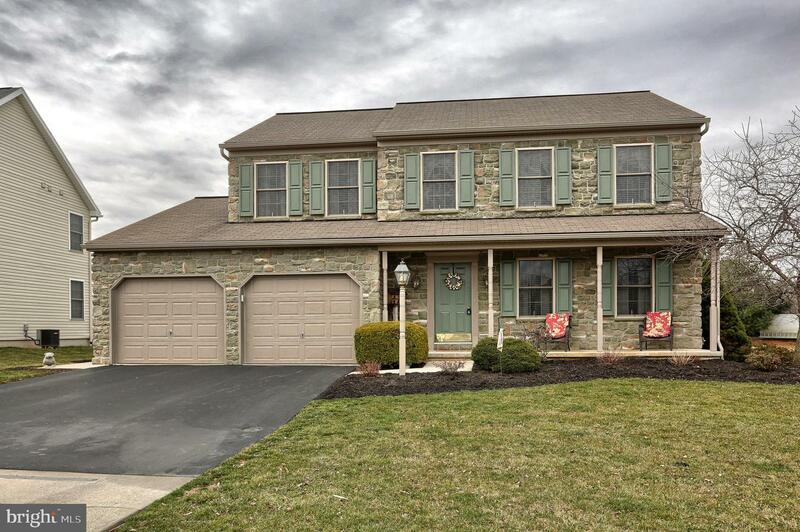 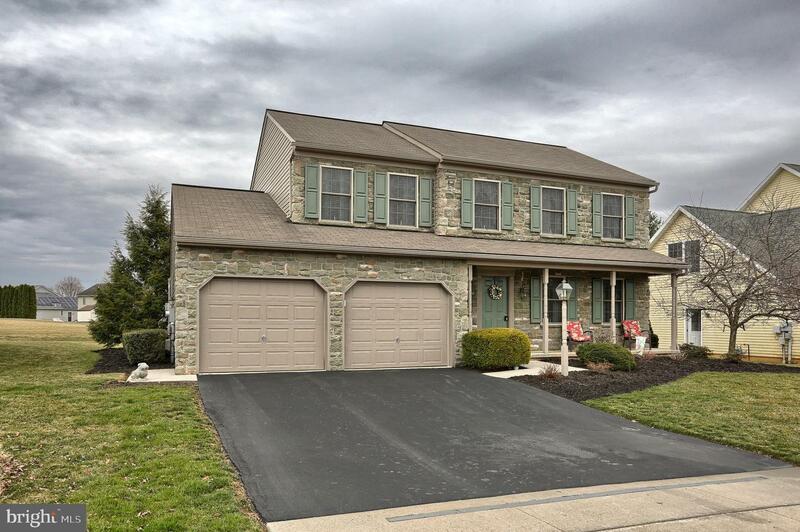 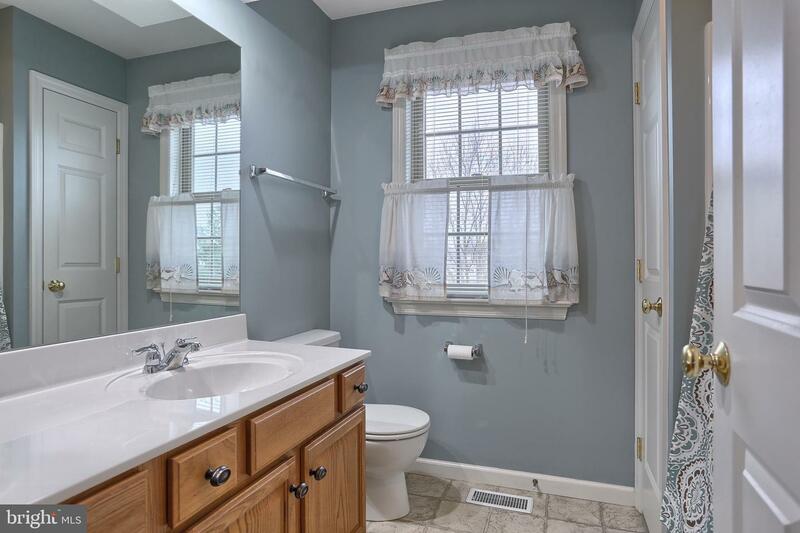 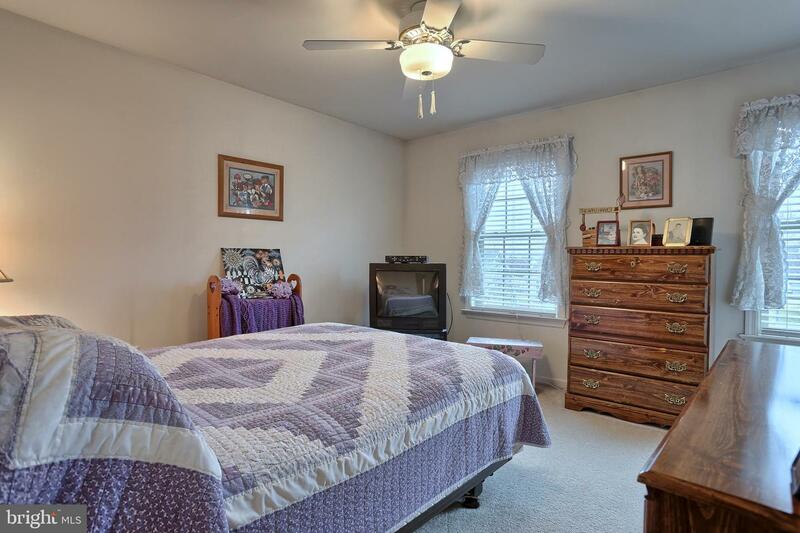 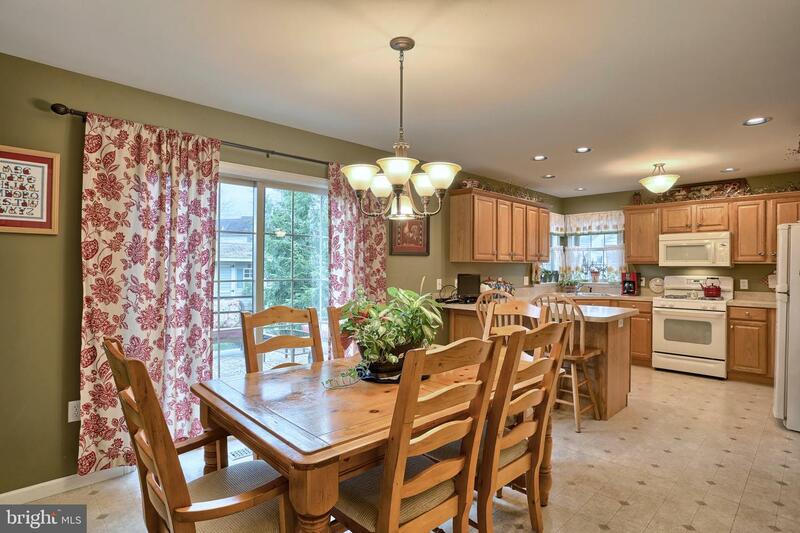 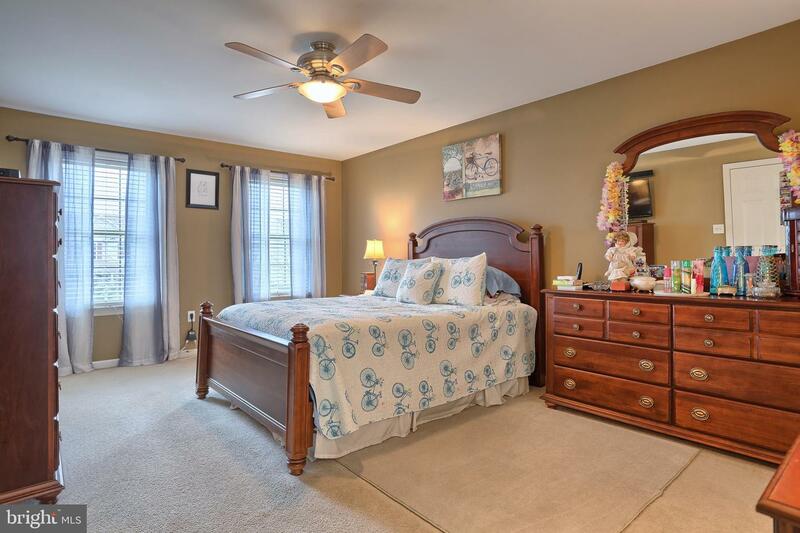 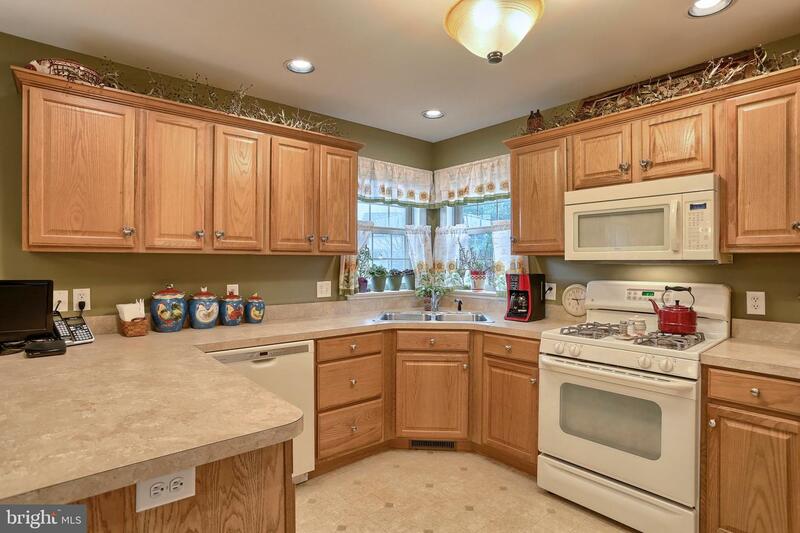 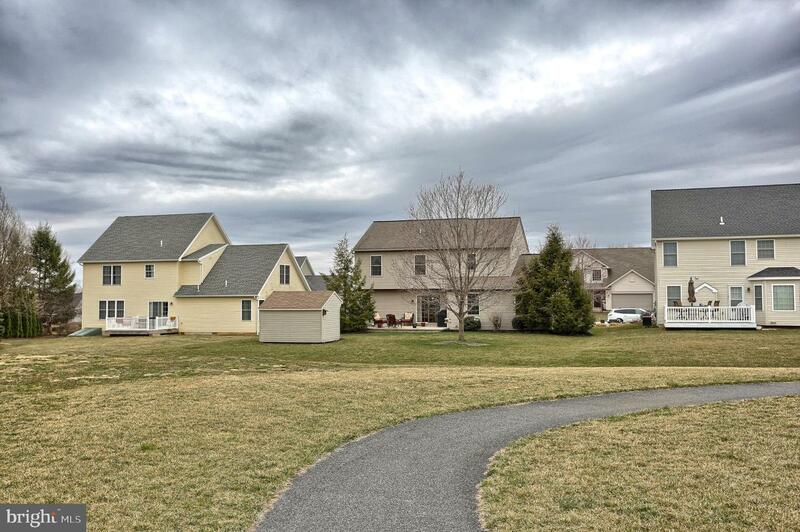 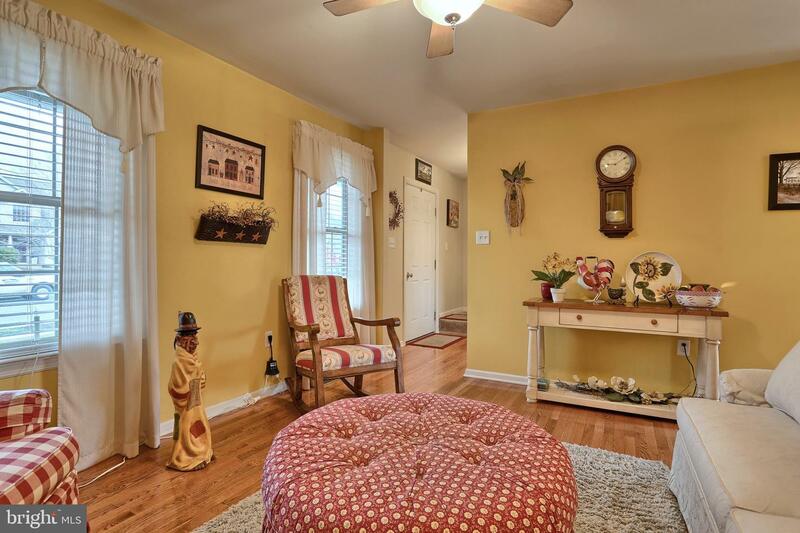 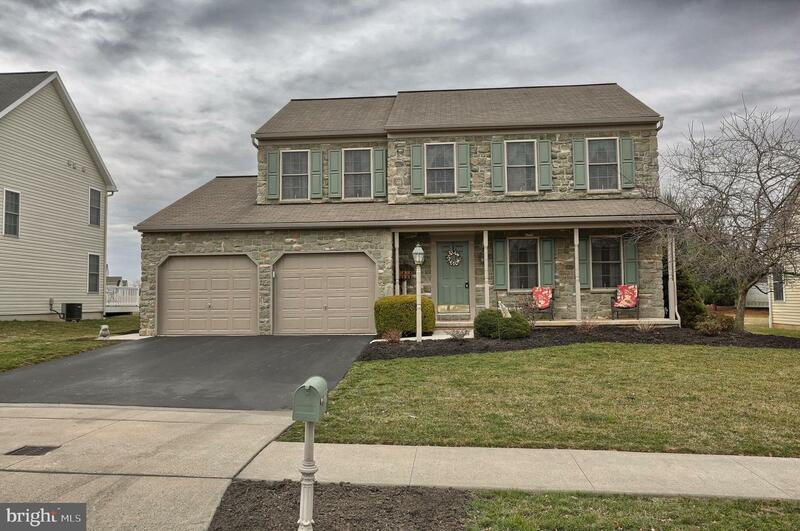 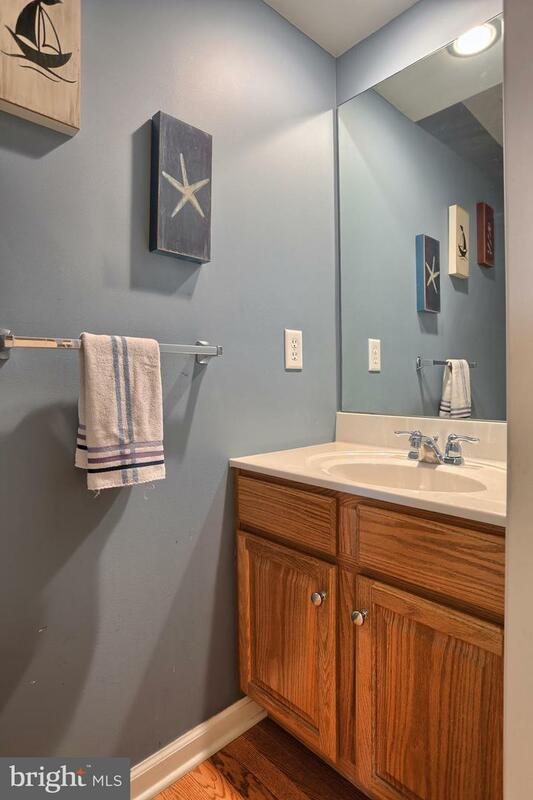 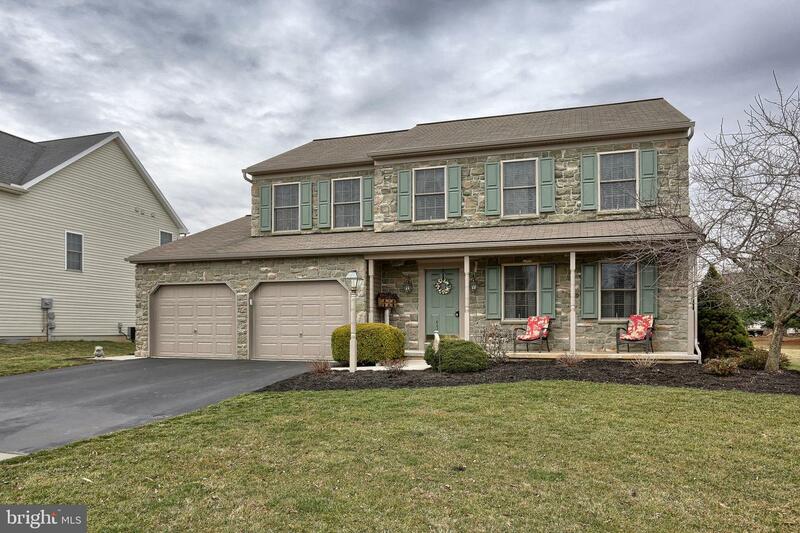 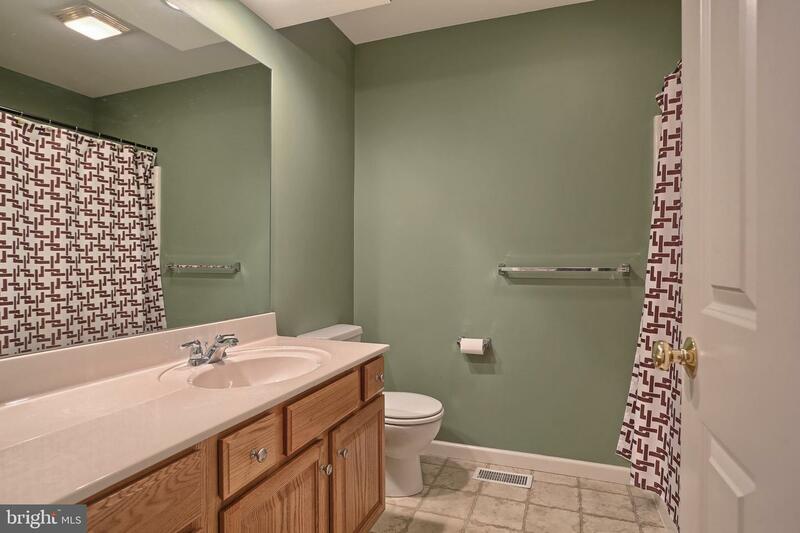 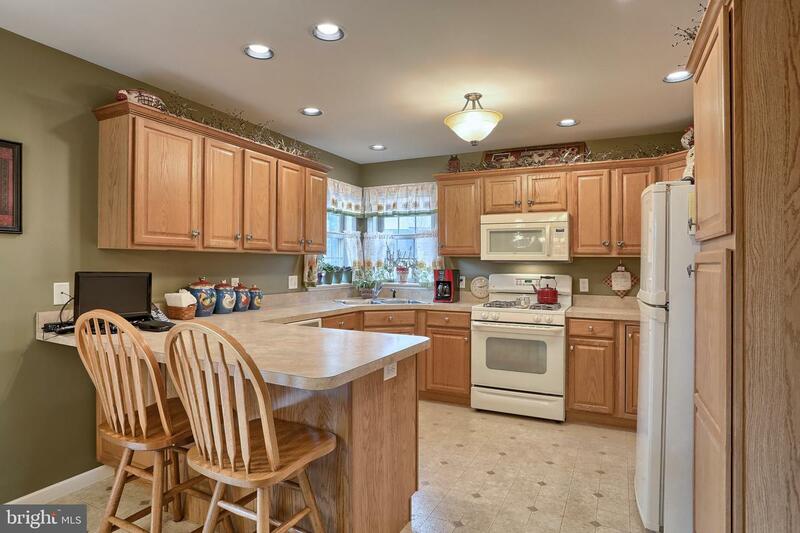 Nice quiet location, but convenient to shopping, schools, and Rt 322 and Rt 422. 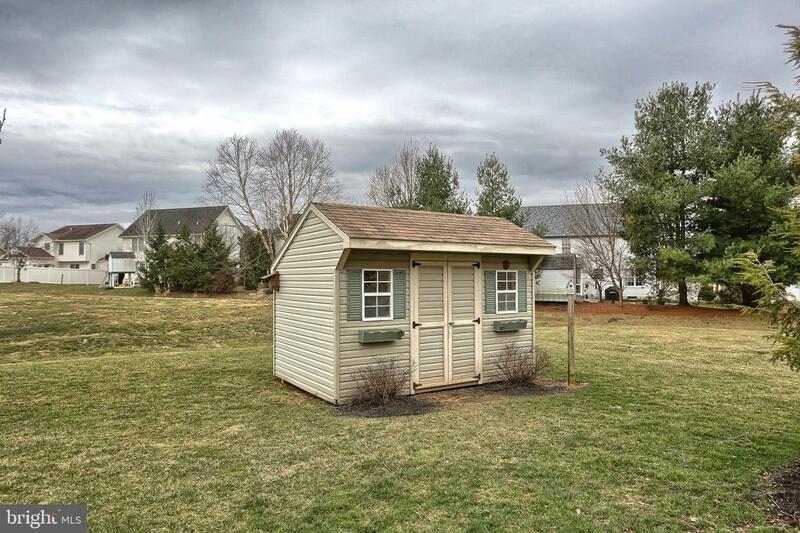 Property Inspection has already been completed. 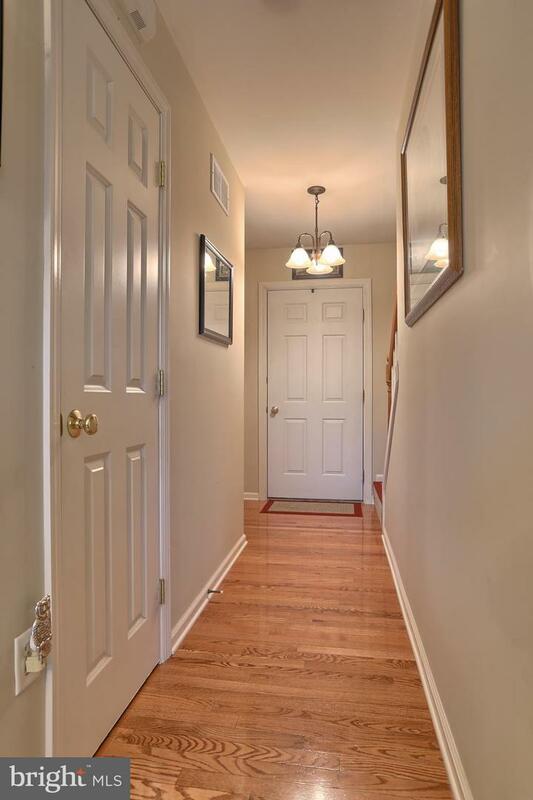 Copy of inspection available in the home for review during showing appointment and upon request. 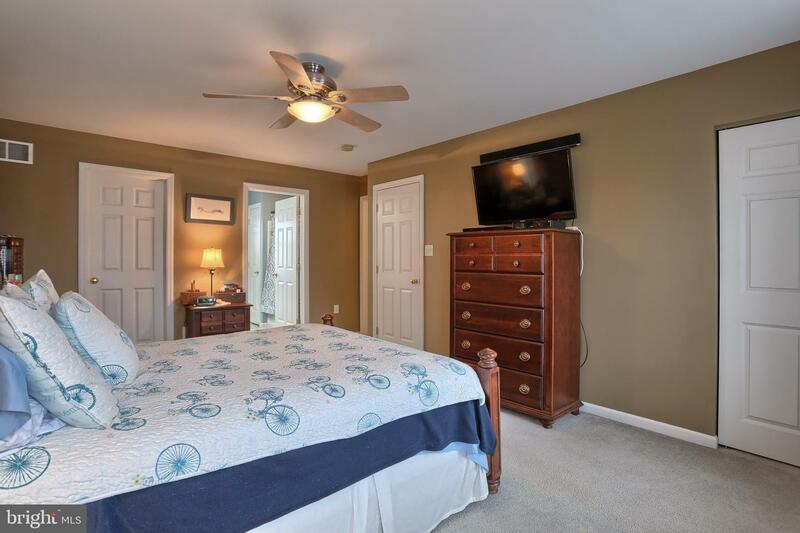 Original house plans had a 4th bedroom but sellers changed it to the laundry room and a walk in closet for the 3rd bedroom. 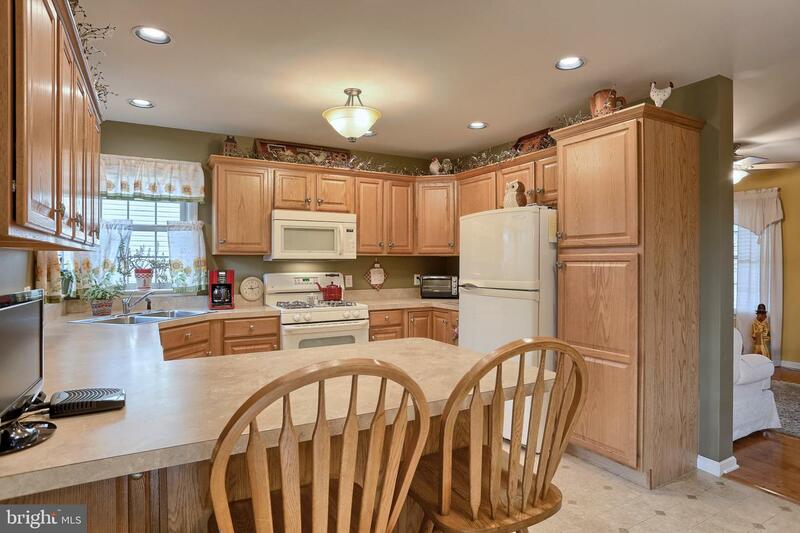 However it could easily be converted back if new homeowners choose to do so.